Want to meet Palestine’s first all-female race-car drivers? Marah, Betty, Maysoon, Khalid and Mona are the stars of this fast and furious documentary about the adrenalin-filled world of motor sports in the West Bank. Under the backdrop of tense military occupation and restricted civil liberties, these five young women establish themselves as the first all-female race car driving team in the Middle East. Vying for recognition in a male-dominated sport, this fascinating study reveals them as remarkable women battling repression of all kinds: access to practice grounds, gender bias and societal pressures as well as the odd internal dispute. Will they weather the storm? With a fantastic soundtrack and brilliantly charismatic subjects, this film mixes the political and the personal to great effect, leaving you cheering for an extraordinary team. 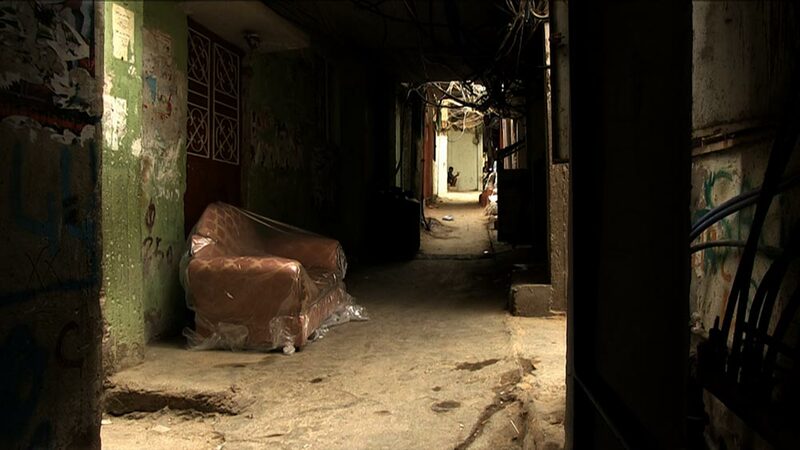 To transport a newly purchased sofa to your home is an easy task. 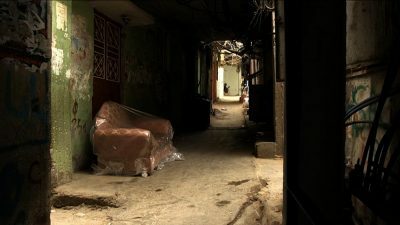 In a Palestinian refugee camp in Lebanon, this task becomes a Sisyphean journey revealing the complexities and absurdities of everyday life in the Shatila camp in Lebanon.